On our drive home from Garmisch, we stopped at Ehrenberg Castle and Highline 179 in Reutte, Austria. So...you park below and stare at the walking bridge. The bridge is 114 meters high (374 feet high) and 400m long (0.25 miles). ...but Henry as you can see, did not like it that much. So we made it all the way. Then I told Jane we had to turn around and walk back. You can see the castle in the background that we went to following the bridge. George was a bit nuts. Anna and Henry then came back out to greet us as we walked back. Henry's is poking his head out a window halfway up the picture. Nobody was worthy of this sword. The Partnach Gorge was closed due to storm damage, but we could still walk beside the river. One last stop by the ski jump. Super nice view from our room. 19 Jul -- Off to Garmisch, Germany! 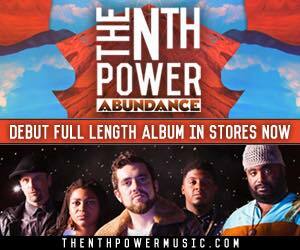 Check out Nate's band...new album out now!